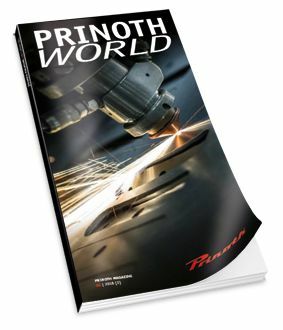 Discover the latest edition of the PRINOTH World Magazine, the Worldwide Client Magazine for Pistes Technology, Tracked Vehicles and Vegetation Management Business Units. PRINOTH solutions are tailor-made. The articles in the 20th edition of our PRINOTH World bear witness to this.